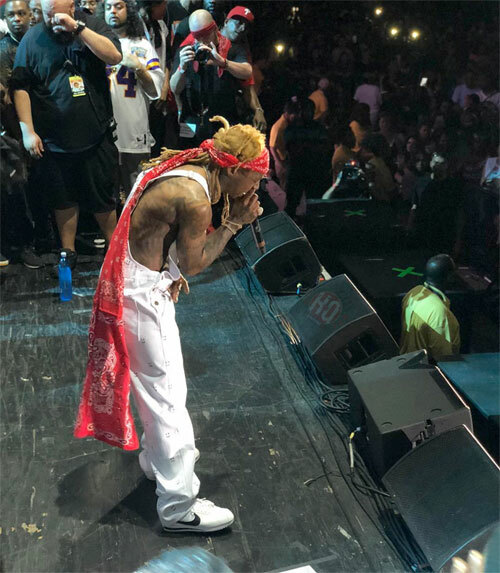 During this year’s “Lil Weezyana Fest” in New Orleans on August 25th, Lil Wayne spat a new freestyle over his “Best Rapper Alive” beat off Tha Carter II. 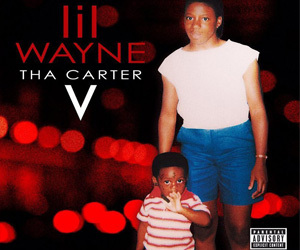 You can watch Tunechi rap this new verse after the jump below. 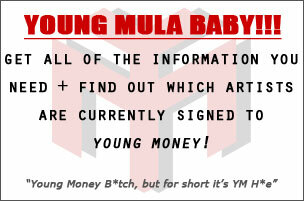 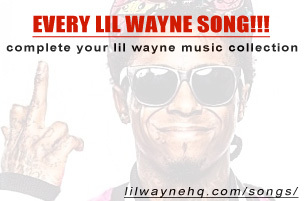 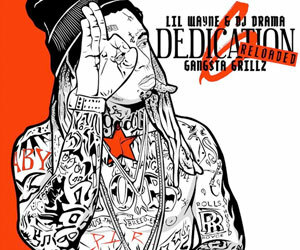 Click here to also see Birdman make a public apology to Tune at the 4th annual “Lil Weezyana Fest”!